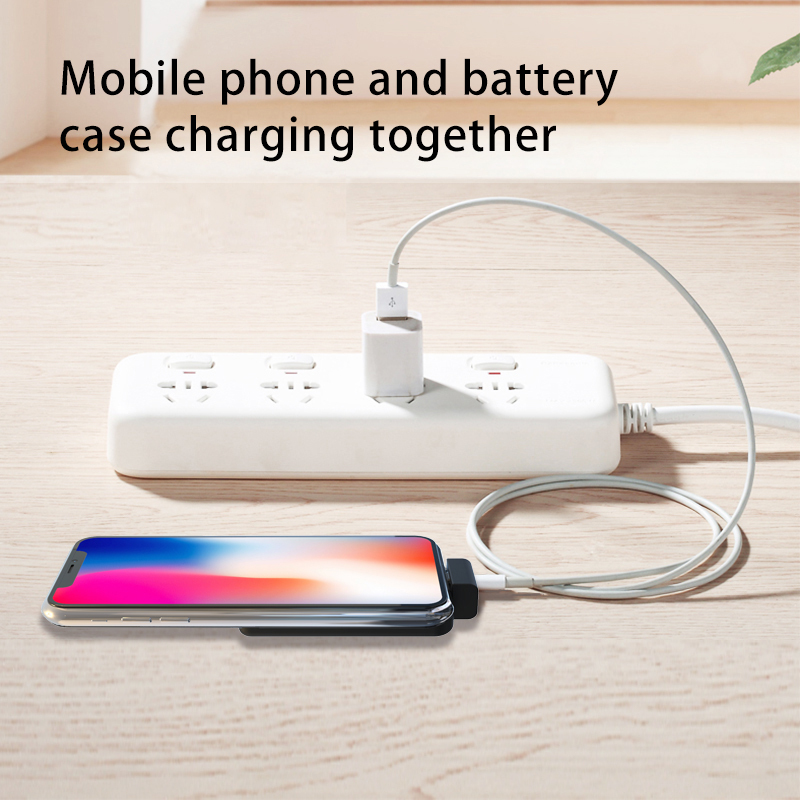 Also fits for iphone 6 7 8 plus X, but only charging 80-90%. 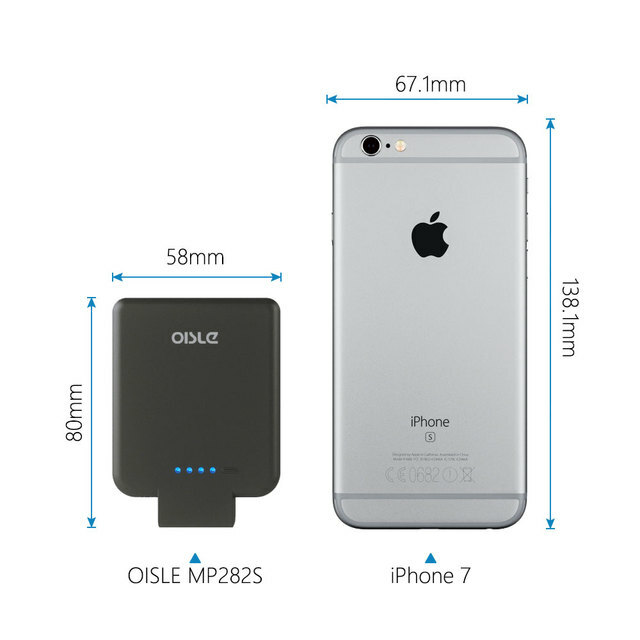 you could choose our MP282P 4500mAh. 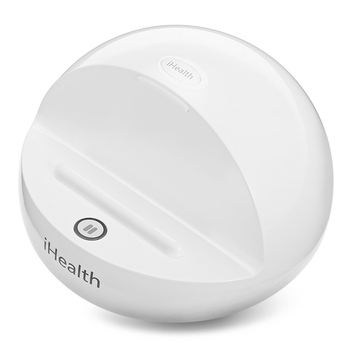 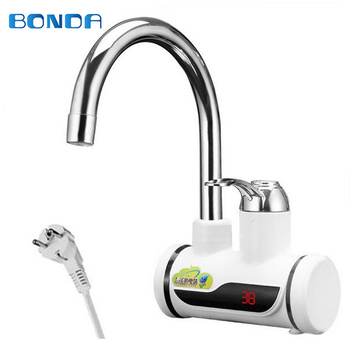 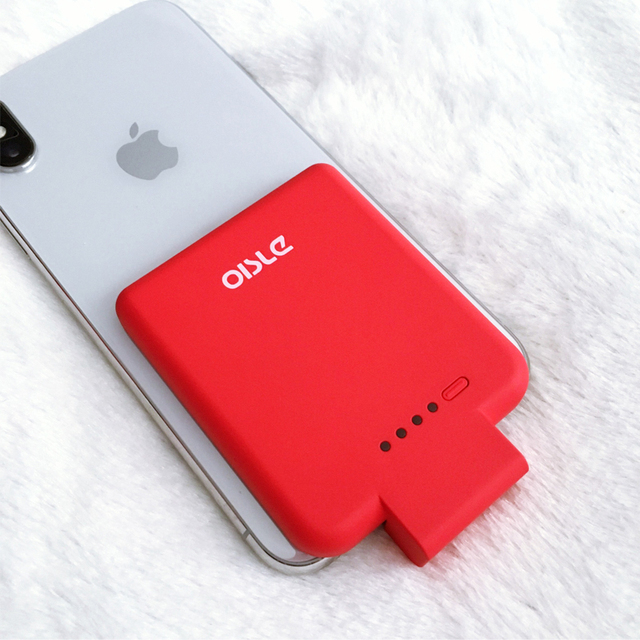 1,When you use, it starts normal charge.if you wanna QUICKER charge, please holding on/off button for 3 seconds. 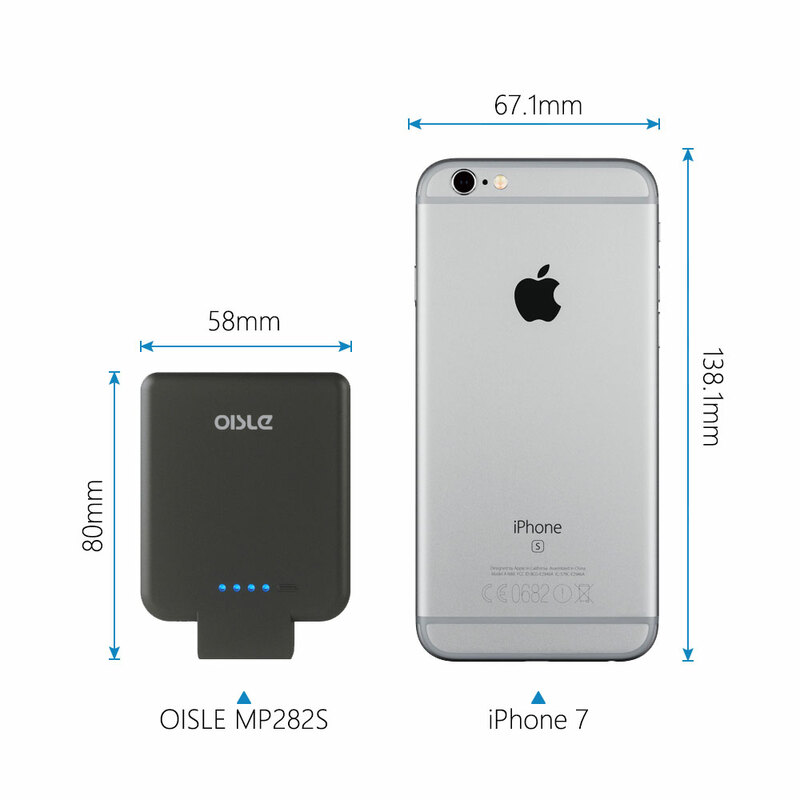 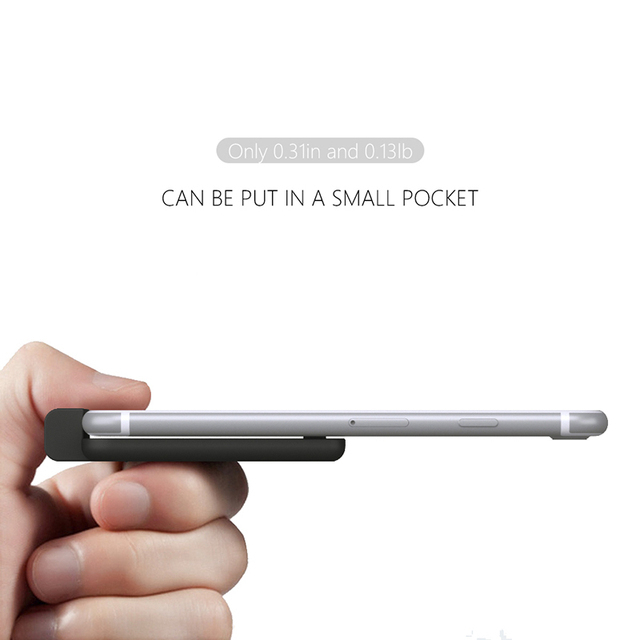 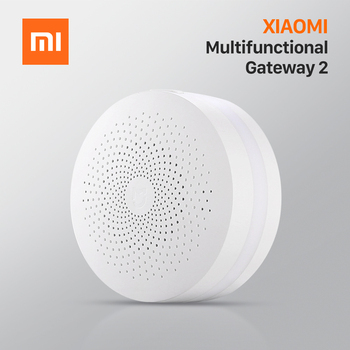 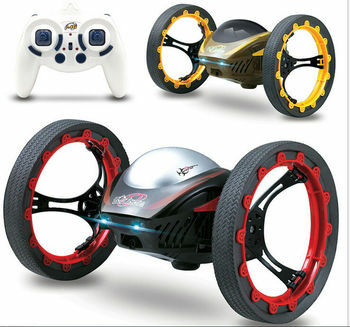 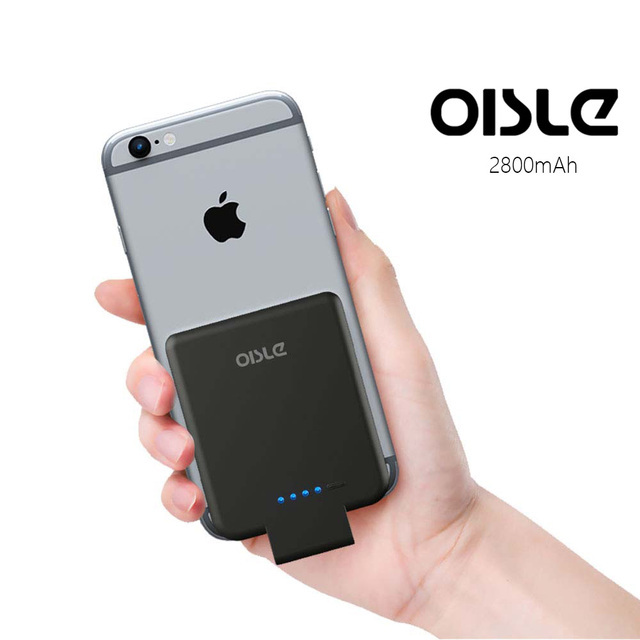 2,the backup battery only accepts <1mm thickness cases, please refer to the cases we sent you. 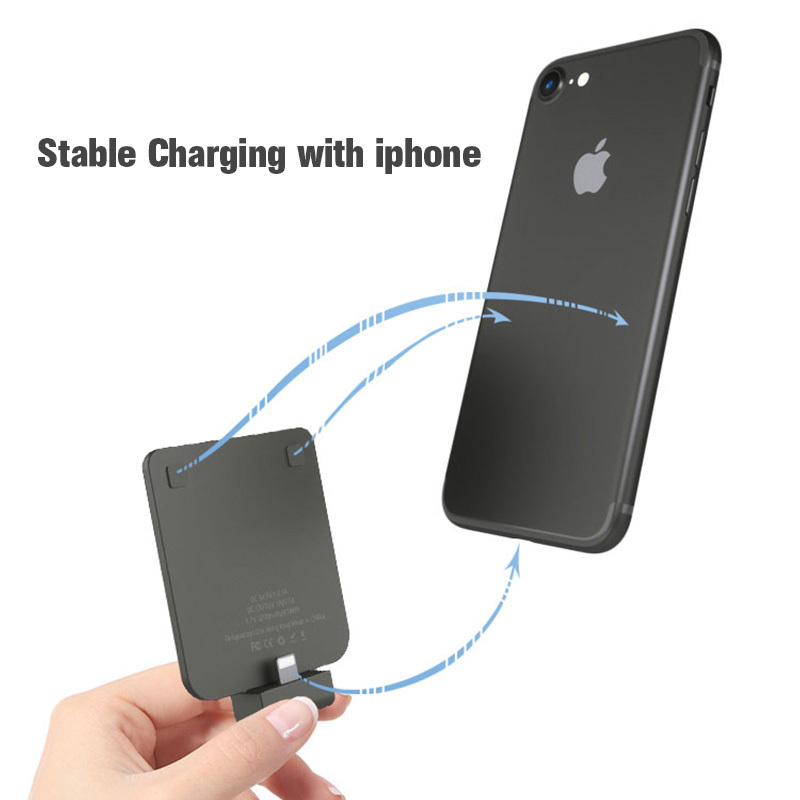 3,Slowly move your iPhone along the battery board until both connecting properly.